Thelma Houston, Wild Cherry, KC & The Sunshine Band, The Jacksons, Candi Staton and more. 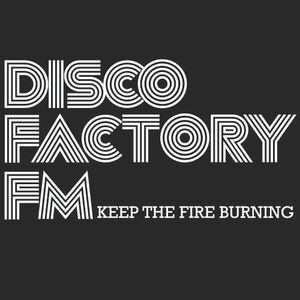 Live registration of the yearly Galaxy Classics Party (Saturday 21 October 2017) organised by disco internet station Disco Factory FM. You hear all your favourite DJ&apos;s in the following line up: Dion Vugts (Mr. D), Perry Stuiver, Rene Vercruyssen, John Lommers and as closing DJ Mental Theo.